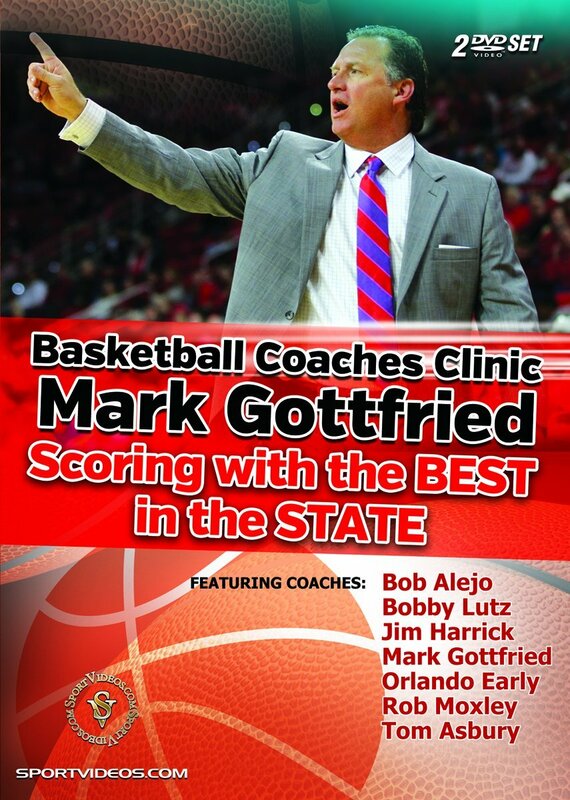 About the Coach: Coach Mark Gottfried is currently the head basketball coach of North Carolina State University. After 70 wins and 3 NCAA Tournament trips in his first three seasons, he has elevated the Wolfpack basketball program back to national prominence. Gottfried came to NC State after serving as an ESPN basketball analyst for two seasons. Prior to that position, he spent 11 seasons as the head coach at the University of Alabama (1998-09), compiling a record of 210-131 with five NCAA Tournament and three NIT appearances. Gottfried also served as head coach at Murray State (in Murray, KY) for three seasons, compiling a 68-24 overall record. Prior to his stint at Murray State, Mark Gottfried spent eight years as an assistant coach under Jim Harrick at UCLA (1988-95) and was on the staff when the Bruins won the 1995 national championship.